Nice semi detached located on the west end of the city. Property is in need of rehab on the inside. Please take flashlight when showing. 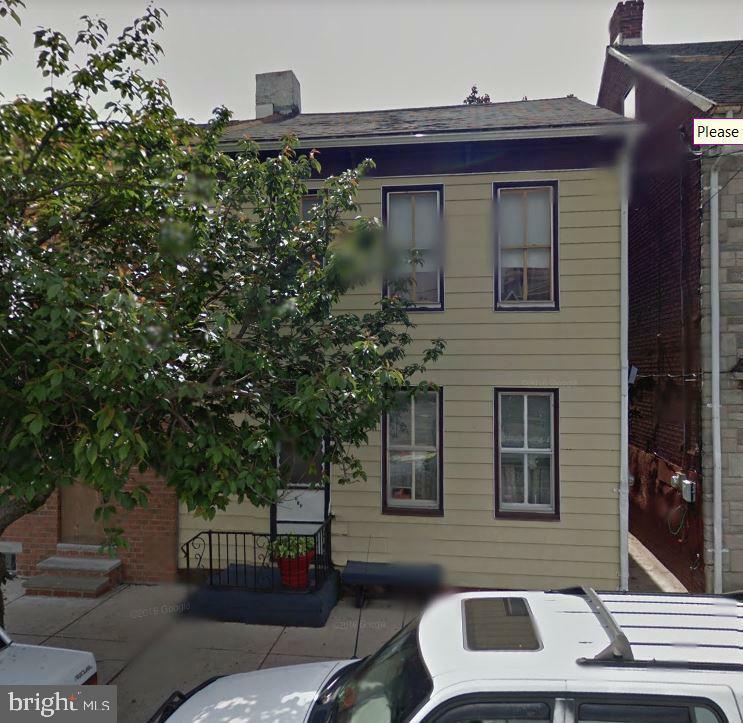 This home can be purchased as a combination for $90, 000... For that one price you purchase 553 West Clark Ave. 546 West Philadelphia St. 225 East South St. 436 Salem Ave. 517 South Persian Ave. and 117 East Boundary Ave. that 6 properties for $90, 000.